Home What's New Here comes the Book Fair! Here comes the Book Fair! An amazing 50% of what we raise comes back to SFC and is used to buy books for our library and classrooms! 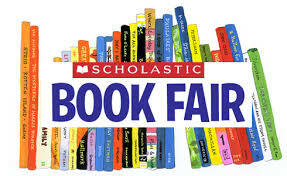 2nd-8th grade kids can bring money and buy books on their own! Spread the word — and we’ll see you there!